This was another fun year at the Denver Chalk Art Festival! Below are a few snapshots from midday on Sunday (the final day of the festival) – if you want to see more pictures from the festival or see pictures of the winning artist’s finished creations visit the Denver Chalk Art Festival Facebook page. Enjoy! See more of last year’s Chalk Art Festival. Initially I rebelled against the idea, because to me it meant an increase in responsibility. How many second graders do you see begging for more responsibility? None. Case in point, that’s a lot of pressure to put on a kid who hardly knows whether they want to be a firefighter or a movie star when they grow up. Naturally, I was hesitant to accept being a leader as my destiny, until I tried on a handful of leadership styles and found one tailored to who I am, one I could seamlessly integrate, one that evolved and grew with me, instead of fitting me tightly into a box that would stunt my development. My time here at Associates III has allowed me to embrace even more leadership opportunities, to hone my assertiveness, and to stretch out my figurative arms and legs in search of the next big challenge. 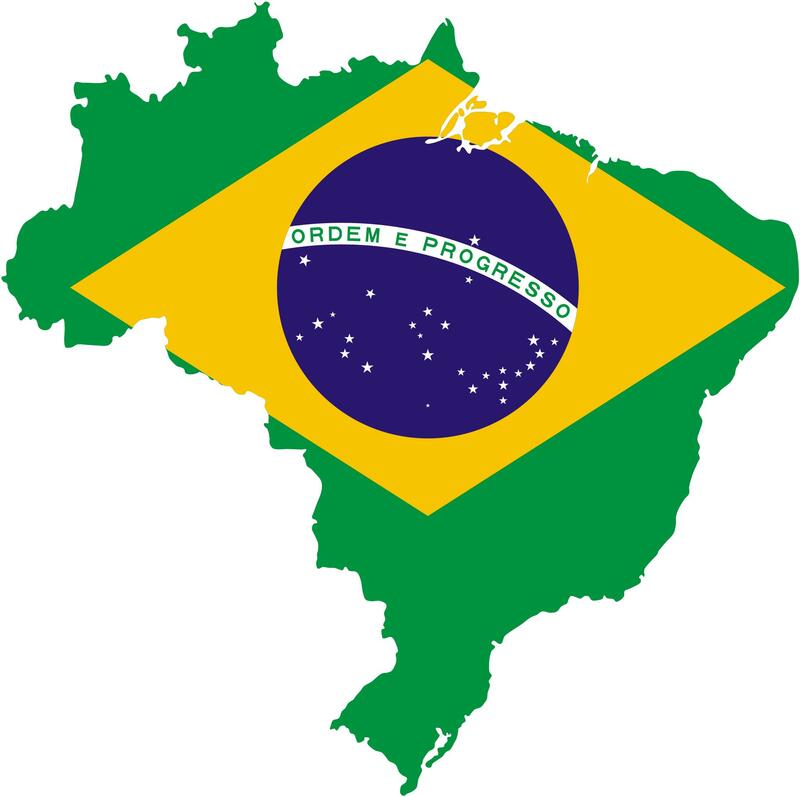 This year I have been selected as a US-Brazil Connect Fellow to travel to Brazil for leadership experience working with Brazilian high school students. I’ll be working with a small group of 12 students enrolled in technical education programs, communicating with them on-line and then living in Brazil for four weeks this summer and getting to know their culture and country through our interactions. In one month, I will be in the south of Brazil, facing head-on what used to terrify me. My students and I will embark on a month-long journey as I coach them in their English language studies. The impact they will have on me is difficult to imagine or quantify, yet something I anticipate to be intrinsically life altering and perspective shifting. I encourage you to visit the US-Brazil Connect website and see for yourself what amazing things they are doing. I am thrilled to be an active participant in breaking down cultural barriers and sharing life with these incredible students. If you or someone you know would be interested in supporting me, financially or otherwise, please do so here, and feel free to reach out and send me a message with encouragement and lots of good vibes; they are much needed and oh so appreciated!